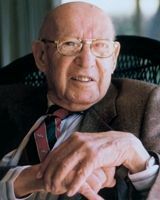 For decades, Peter F. Drucker was widely regarded as "the dean of this country’s business and management philosophers" (Wall Street Journal). 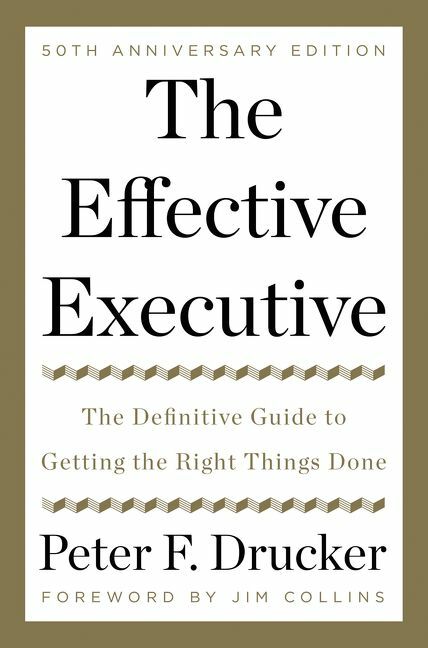 In this concise and brilliant work, he looks to the most influential position in management—the executive. The measure of the executive, Drucker reminds us, is the ability to "get the right things done." This usually involves doing what other people have overlooked as well as avoiding what is unproductive. Intelligence, imagination, and knowledge may all be wasted in an executive job without the acquired habits of mind that mold them into results.